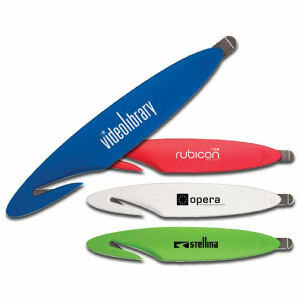 Custom imprinted letter openers are functional items that are fantastic promotional products. 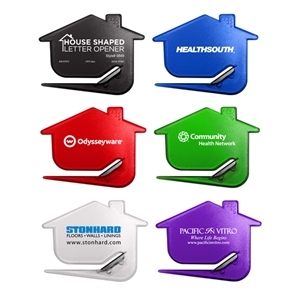 Standard mail is still used by businesses and individuals on a daily basis. 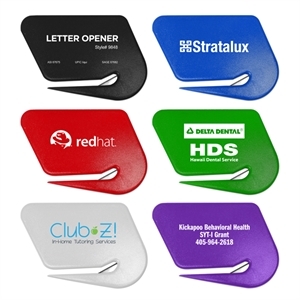 Give these custom promotional letter openers from IASpromotes.com to your clients and colleagues to make the job of opening mail so much easier! 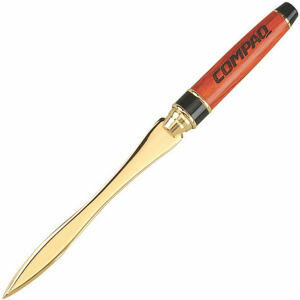 By using your imprinted logo letter opener, people will save a lot of valuable time. 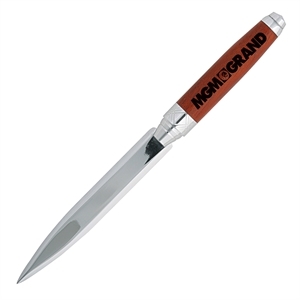 These custom letter openers are practical whether you are at the office or just opening mail at home, and that means great exposure for your brand. 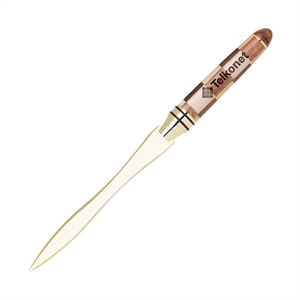 Custom promotional letter openers come in a variety of sizes, styles, shapes and colors that are perfect either at home or for the office. 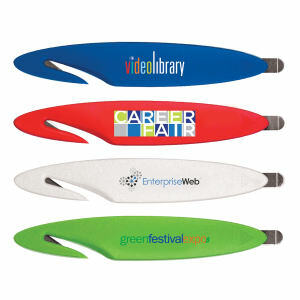 When personalized with your corporate logo and company name, promotional letter openers make the chore of opening mail easy.